It launched the career of a musical pop star, and this was her first movie. With that said, let's see if it holds up as much as it did when you were ten years old. 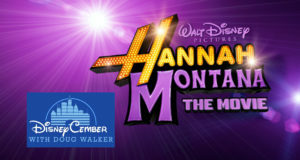 Doug takes a look at Hannah Montana: The Movie. 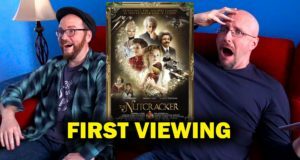 It angered some and astounded others, but after some time has passed, what are Doug's thoughts on the polarizing space opera? 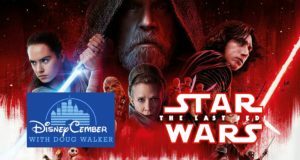 Let's take another look at Star Wars: The Last Jedi. 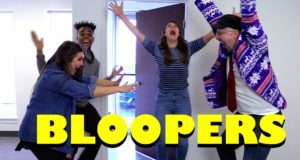 It's one of the most popular movies to come out in recent years, but is it maybe just a...little...bit...overhyped? 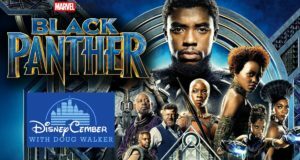 Doug takes another look at Black Panther. It's hard to choose between saving the world and going to prom, let's see if this movie knows how to balance such a crazy idea. 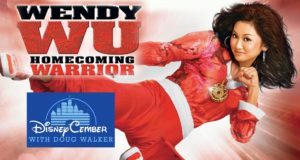 Doug takes a look at Wendy Wu: Homecoming Warrior. 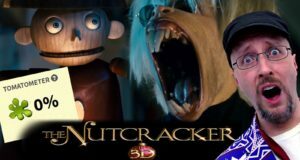 After years of waiting we finally got a sequel, but is it the one we've always been waiting for? 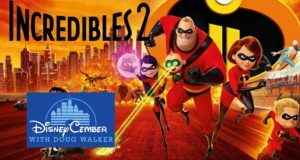 Doug takes a look at Incredibles 2. 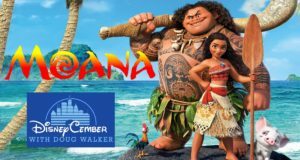 A young adventurer tries to save the world, been there done that, but Moana might have enough charm to ride these waves of cliché. ANOTHER Spiderman movie? How many more of them can there be? Actually, after this one, the real question is, how many more can they give us? 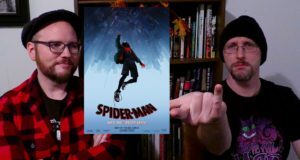 Doug & Rob take a look at Spider-Man: Into the Spider-Verse.